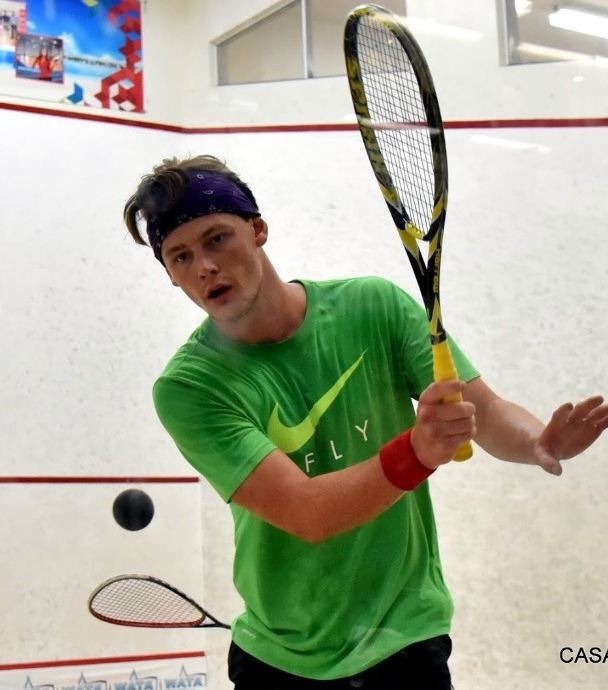 Noah Browne took to the court for Round One of the $11,000 Men's Texas Open 2018, in Houston. Browne took on Syed Hamzah Shah Bukhari from Pakistan in his First Round match. Browne would go down in straight games 11-6, 11-4, 11-8.